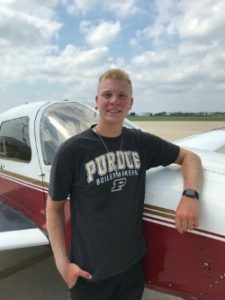 Congratulations Mitchell on passing your Private Pilot Checkride!! The sky is the limit now! 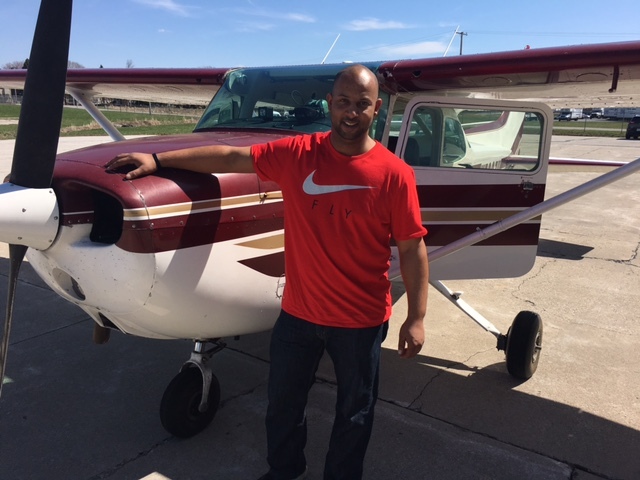 Andy Dessuit of Valparaiso, IN passed his Private Pilot checkride today! When asked how it went, he said it was a lot easier than he thought it would be. This goes to show what great preparation can do! Thanks to his CFI’s Meredith and Brad.